 Thanks for visiting us here at Urban City. Get in touch and we’ll get back to you as soon as we can. You can email us directly by filling in the contact form below or feel free to call us on our contact number, you can also message us through one of our social media sites which you will find on the right hand side of this page, or down below should you be on a mobile phone. We look forward to hearing from you!